The Contemporary Art Society worked in partnership with the Shoreditch Trust to deliver a community engagement programme for the Olympic Delivery Authority (ODA) to ensure that schools throughout the five Host Boroughs (Greenwich, Hackney, Newham, Tower Hamlets, Waltham Forest) were involved in the public art commissions in the Olympic Park. 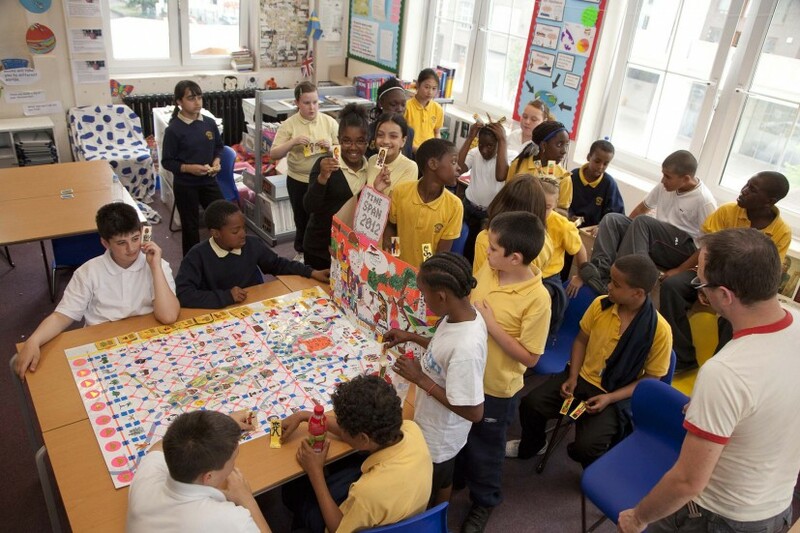 A series of workshops took place in five schools across the Host Boroughs to engage young audiences, not only in the art commissions, but also in the wider design and cultural offer of the Olympic Park. These workshops culminated in an edition of the Shoreditch Star newspaper focused on design and public art in the Olympic Park which was launched in November 2010 to great success and delight for all who worked on the project. 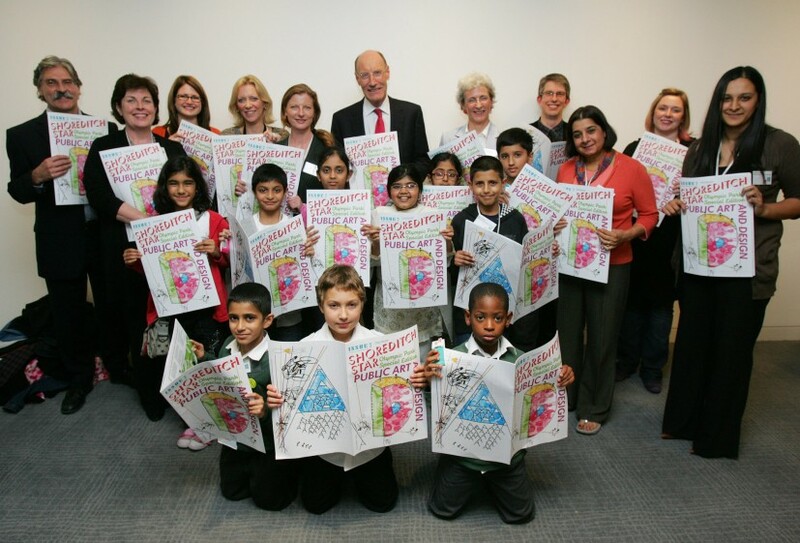 The issue was distributed to all schools and libraries in the 5 host boroughs. To download a copy click here.